Phonemic awareness is the defined as the ability to notice, work with the individual sounds in words, and to think about it. Phonemic awareness as we know is a good predictor of a student's skill in reading success or difficulty. Learning phonemic awareness is a big step. Students with Dyslexia should focus on phonemes. Programs that promote phonemic awareness are most effective in improving the reading skills of children with dyslexia. The author lists many resources, including some that can be downloaded for free. Children who are diagnosed with true dyslexia tend to have the hard time with regards to phonemic awareness. If the child has true dyslexia then the child automatically does not have phonemic awareness. 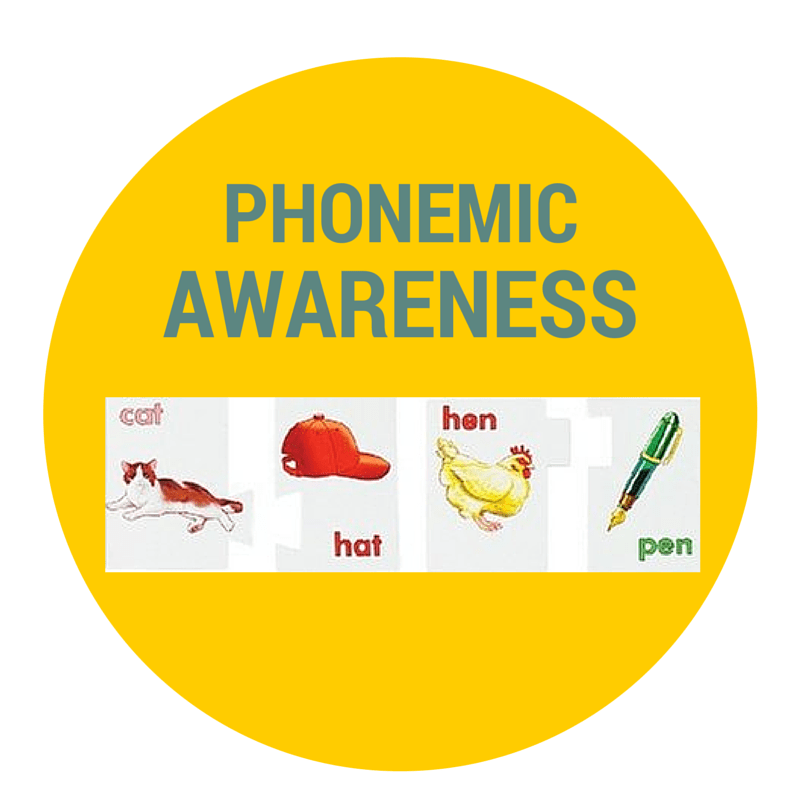 Phonemic awareness can be taught but it should be done daily so that the child can overcome it. Simply put, children with true dyslexia usually have phonemic awareness deficits (dyslexia). Reading Recovery does not work on fixing a phonemic awareness deficit, so it often doesn’t work for our kids. Your child probably lacks phonemic awareness if they have dyslexia. To overcome true dyslexia teaching reading through phonemic awareness programs at home or in school is critical. For children with true dyslexia learning by the whole word, recognition is least likely to be successful.